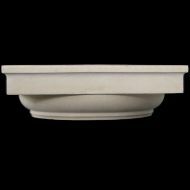 capital & base is standard, but can be upgraded to cast marble. 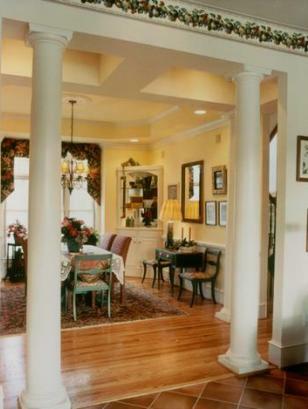 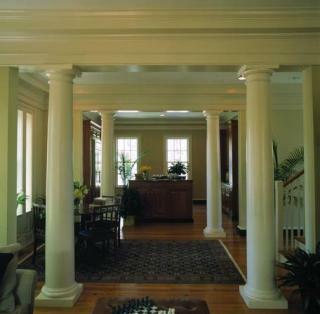 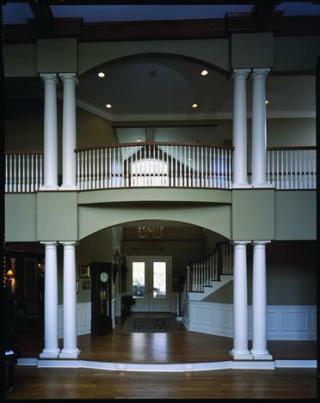 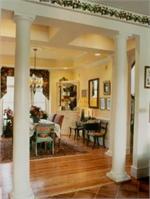 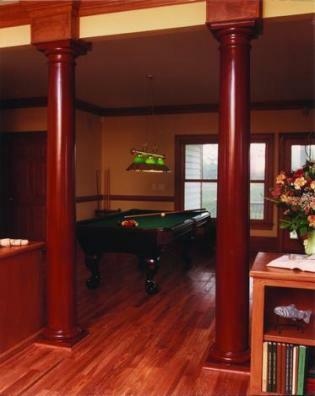 around the column shaft as decorative sleeves – they don't add height. 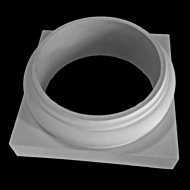 LOWER/BOTTOM DIAMETER: 5-5/8" – 23-5/8"
ASTRAGAL (NECK MOLDING): 1" – 2"
INTERIOR SQUARE CLEARANCE: 2-7/16" – 12-9/16"